Loft is a smooth rnb / rap beat with a commercial edge. 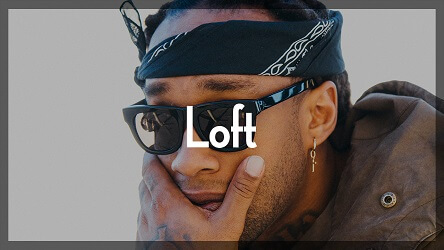 This Ty Dolla Sign type beat is great for getting radio play. If you write some catchy lyrics this can certainly be a hit!.